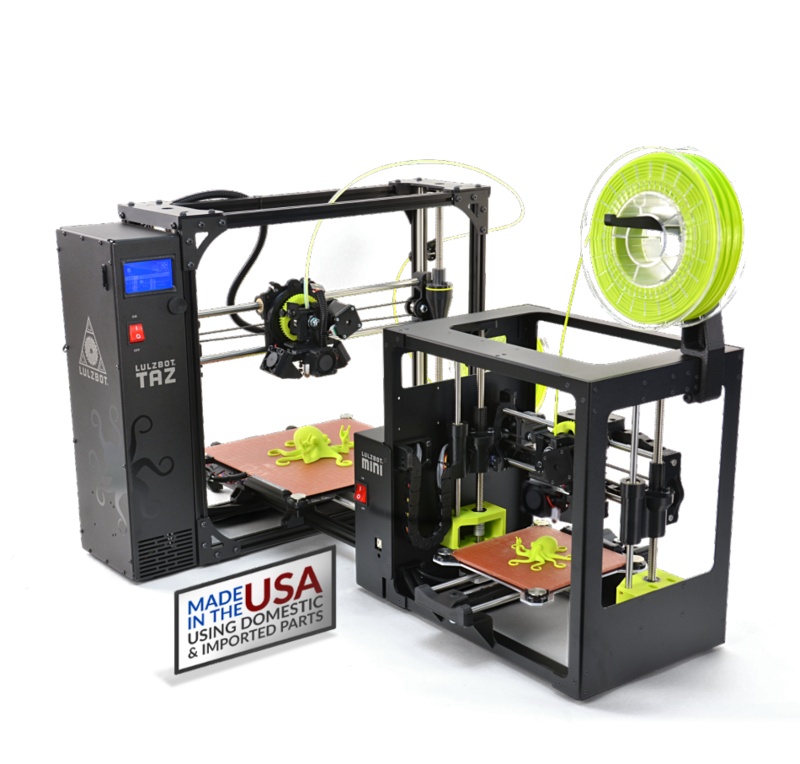 LulzBot 3D Printers run reliably and offer exceptional print quality. How reliably? LulzBot use their printers to make parts for more printers, with over 2 million production-grade parts and counting. LulzBot provide award winning, free 24/7 telephone and email support as standard for 12 months, giving additional value and support to the LulzBot brand.